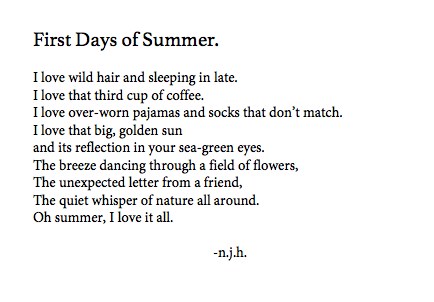 I love love love the summertime. 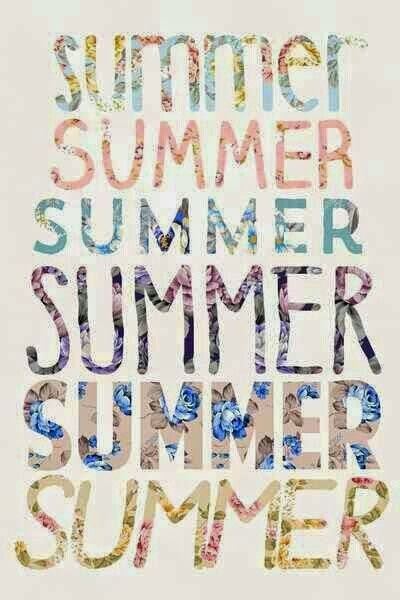 Sweet, sweet summertime. I think it might be my favorite season (but then again, when autumn rolls around I'll say the same thing). I love swimming and going on vacations and spending time reading or painting or having no obligations. It's a time (to me anyways) to get creative and enjoy life. This summer has been a bit different because I am working full time, but I wanted to take a moment and dedicate a post to the beauty and joys of such a wonderful season. So sit back, relax, and drink some pink lemonade in the sun! Enjoy this photo as a new smart phone wallpaper! 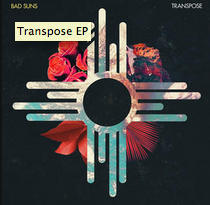 And finally, check out Bad Suns new EP. Perfect summer jam music!